Rest Assured: Termidor is the best defense for your home. 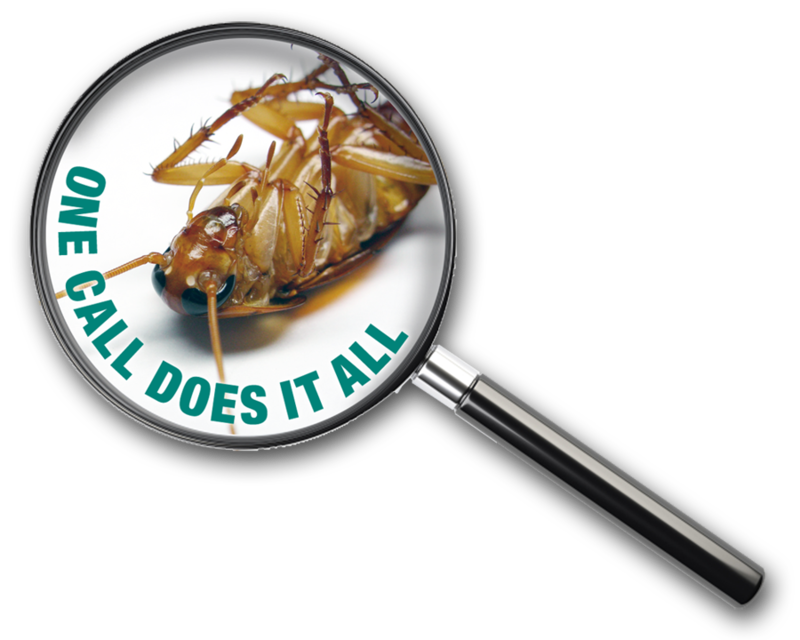 America's #1 Termite Defense provides better, longer-lasting control of termites than any other product. Copyright ©2019 Guarantee Pest Control.